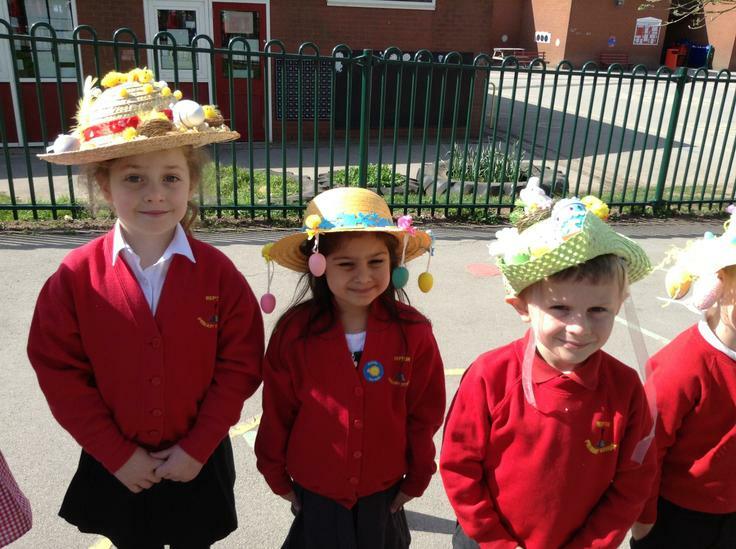 Easter is upon us! 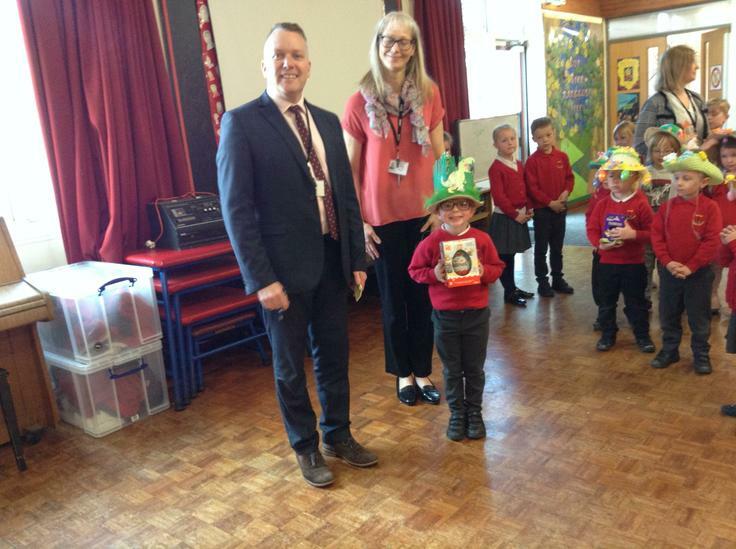 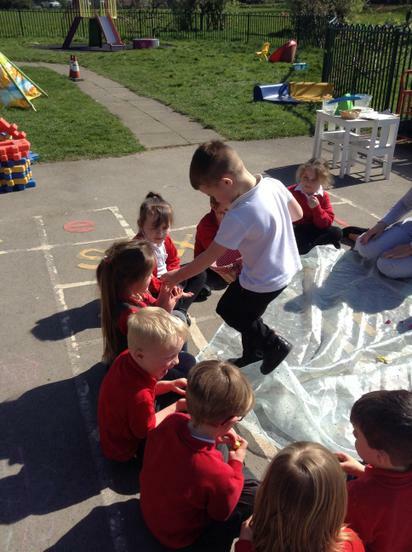 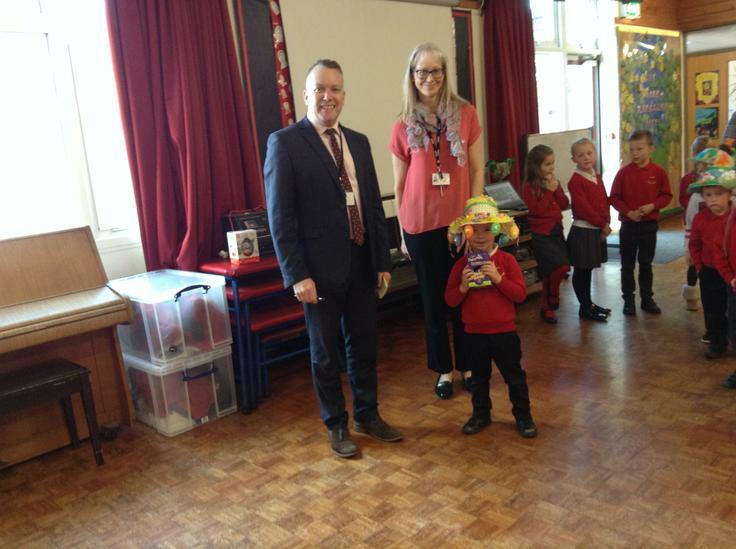 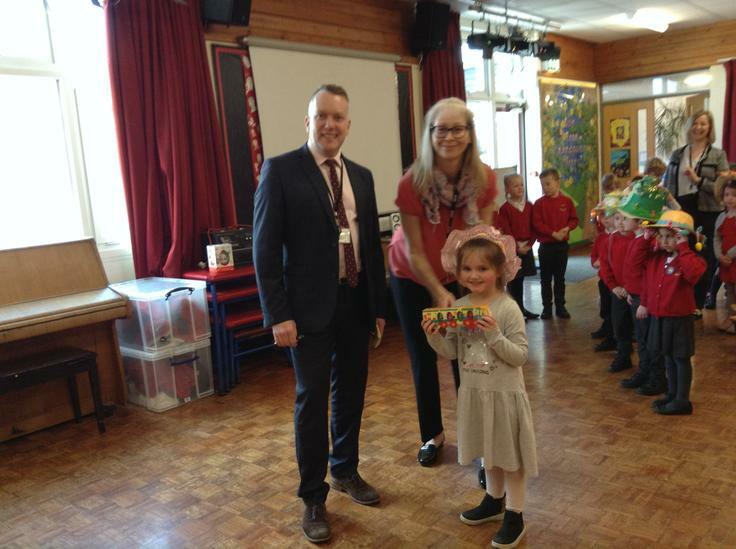 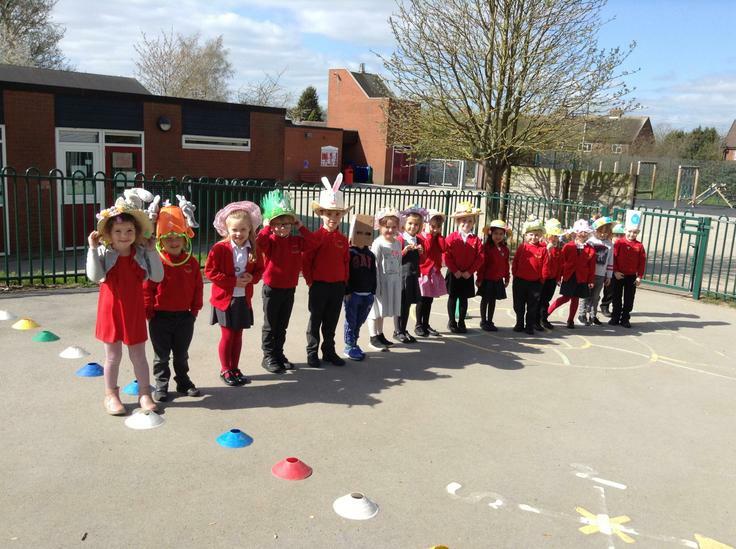 We've had a fabulous last week all about Easter. 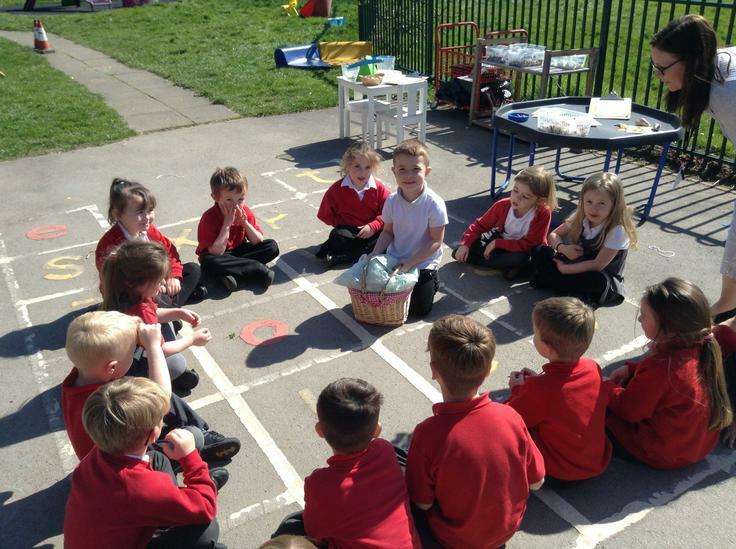 We have decorated eggs, made playdough eggs, painted eggs to hang on a tree on the creative table, cut out eggs, written about Easter and weighed eggs! 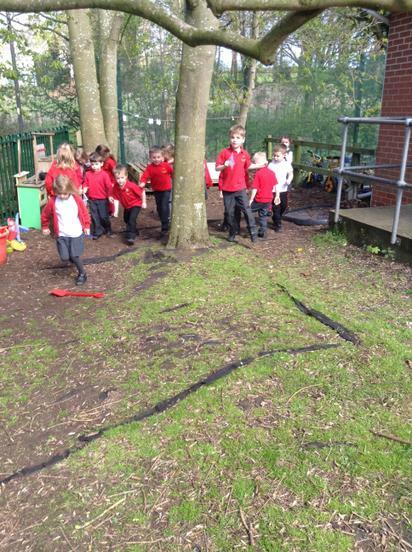 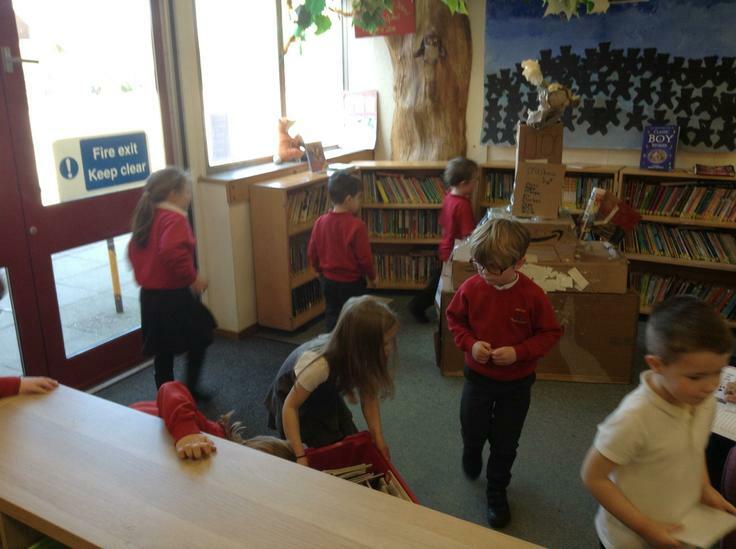 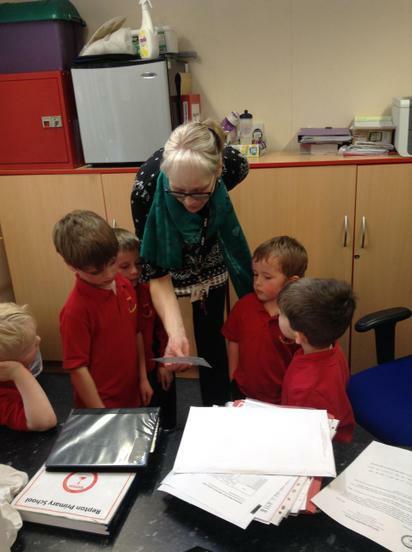 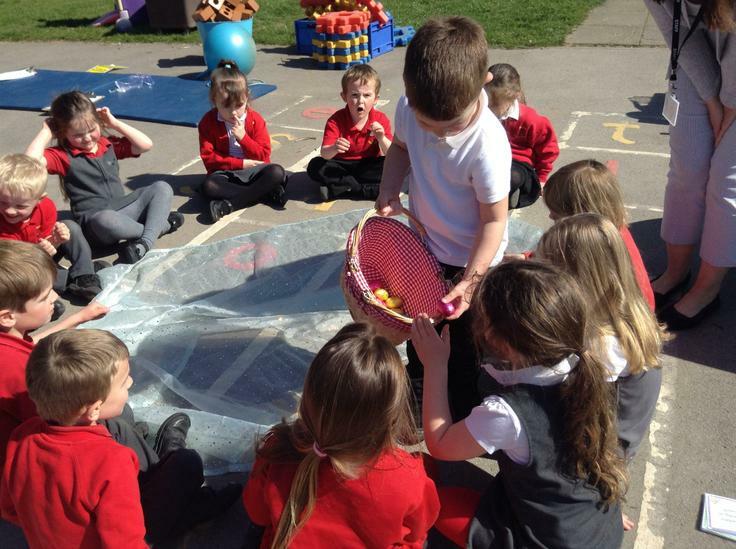 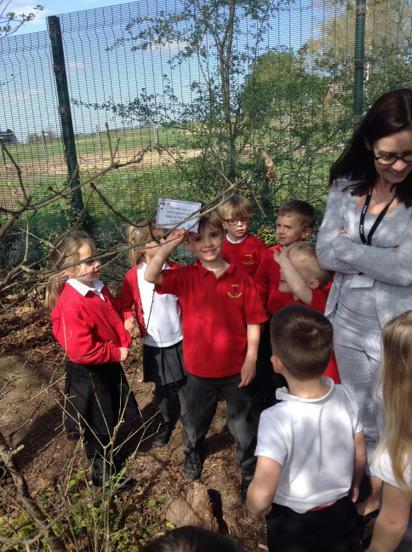 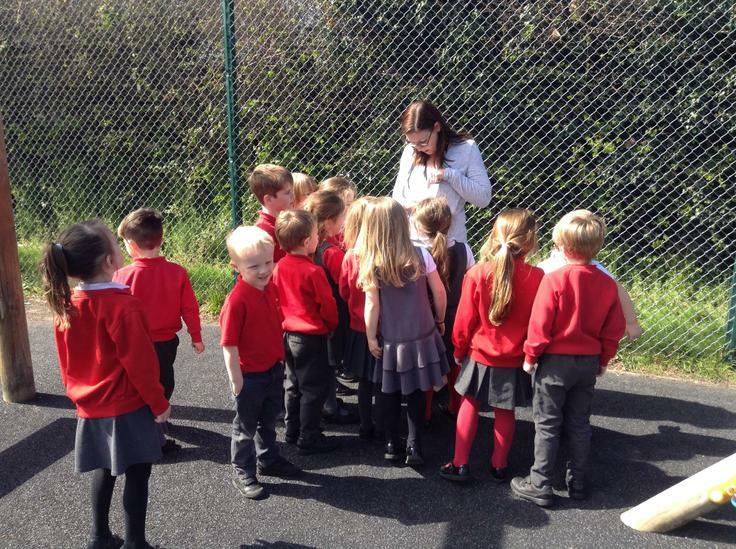 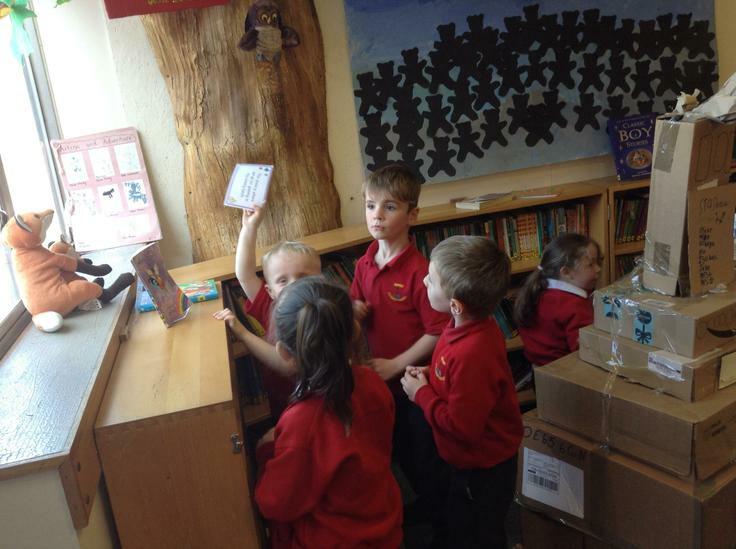 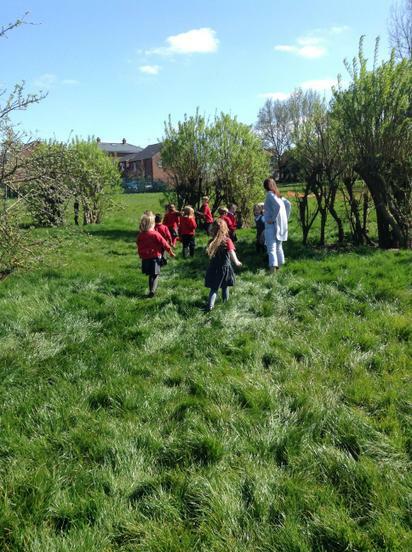 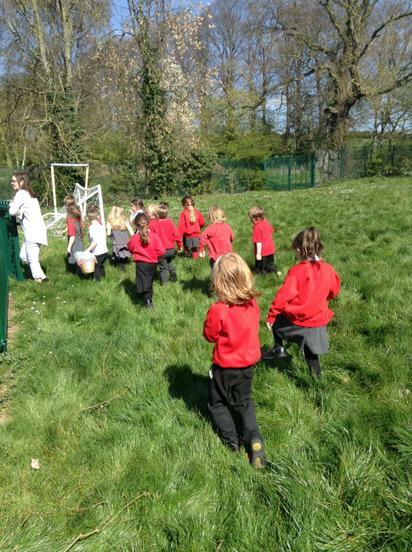 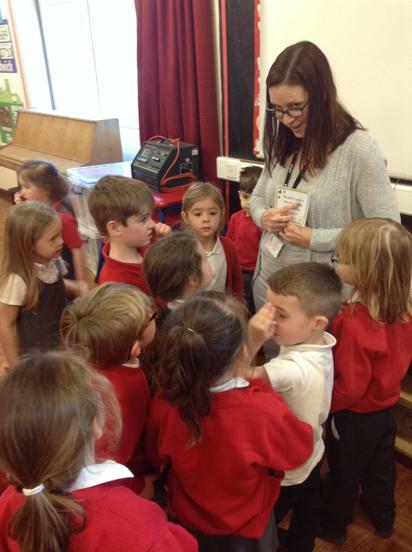 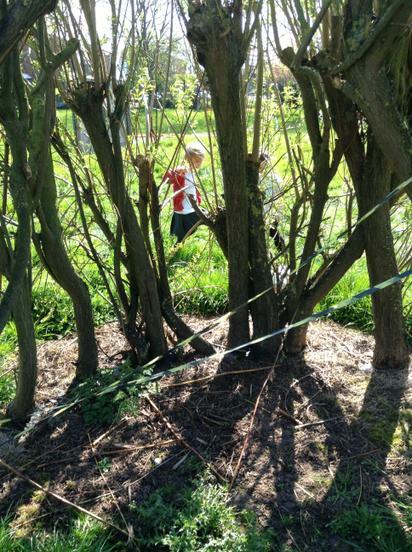 We all enjoyed an Egg Hunt around school and followed the clues to find the basket of eggs under a tree on the field. 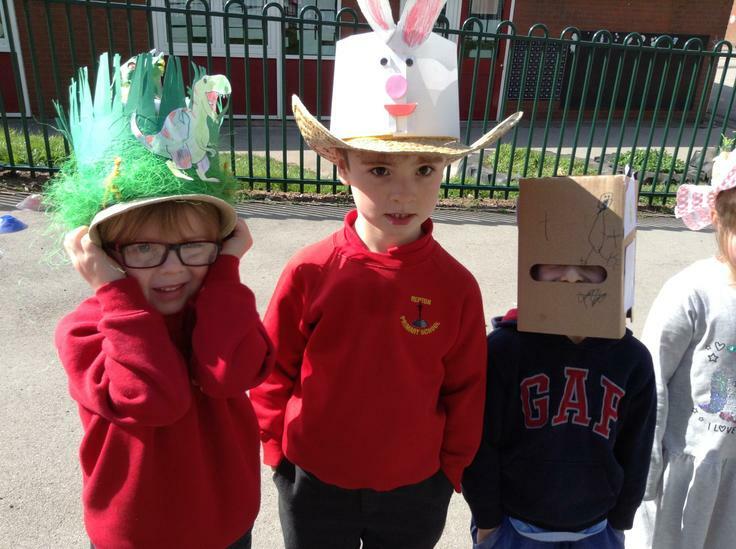 We also made chocolate Easter nests - they were yummy! 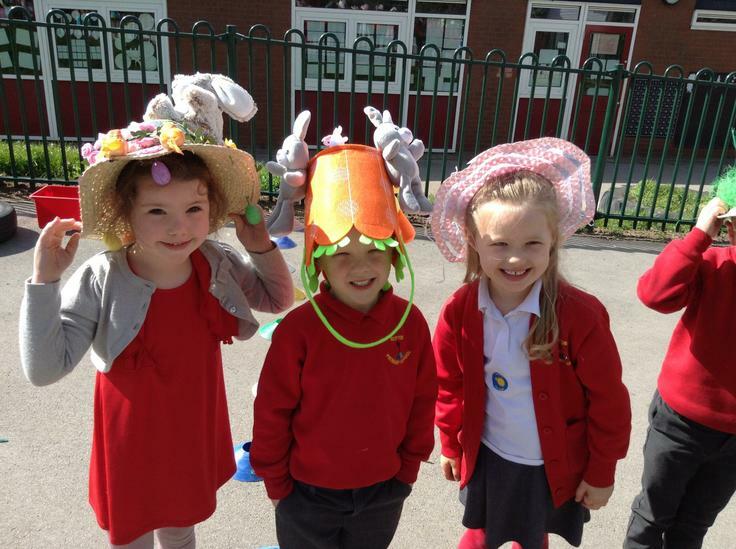 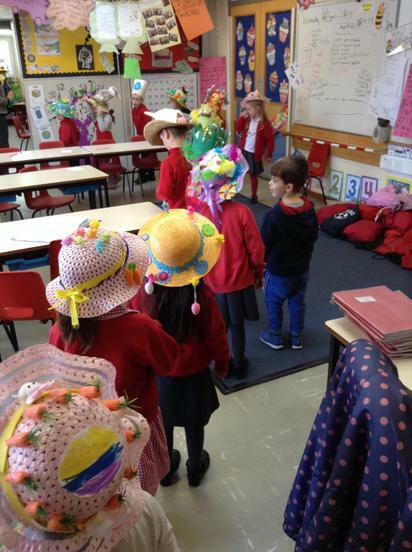 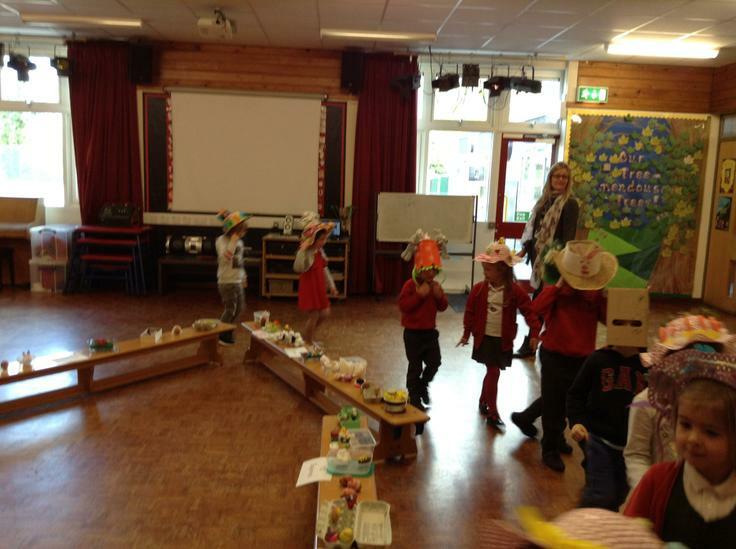 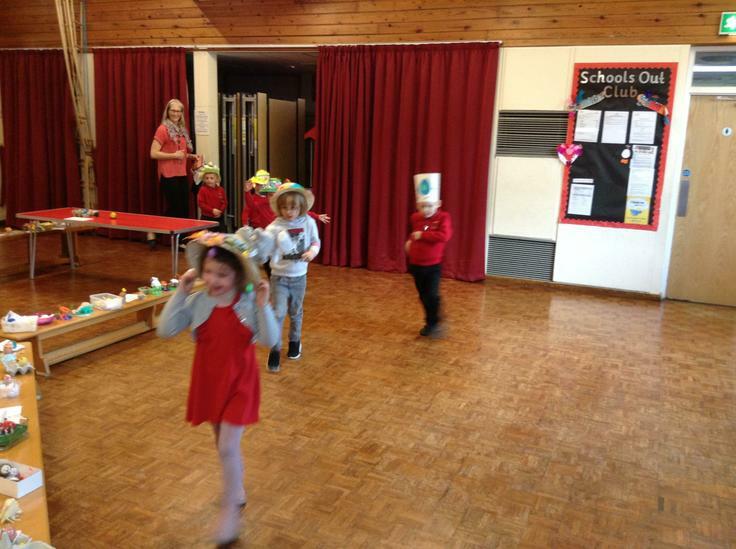 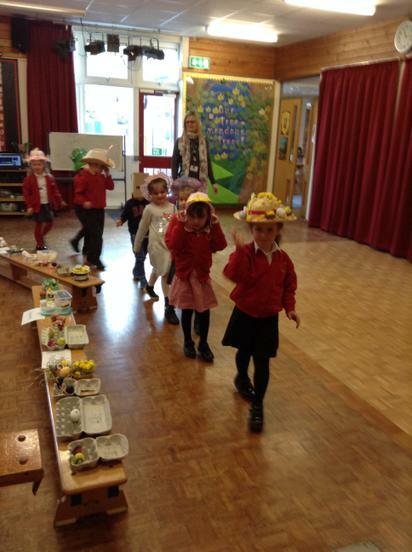 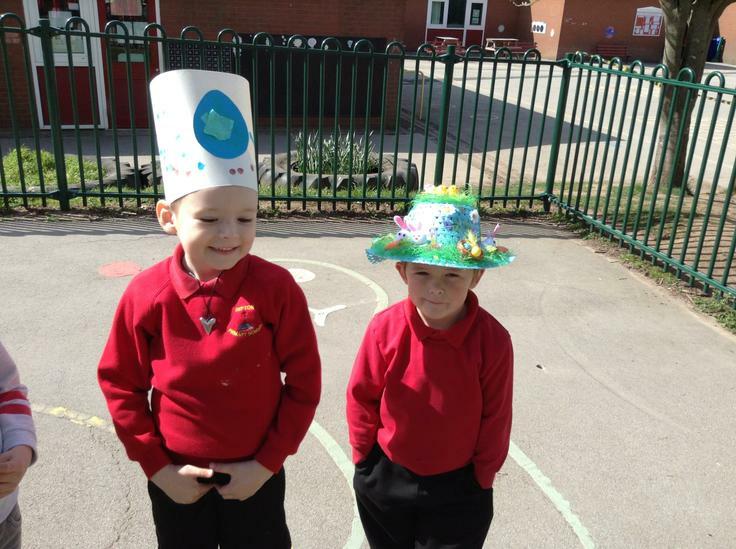 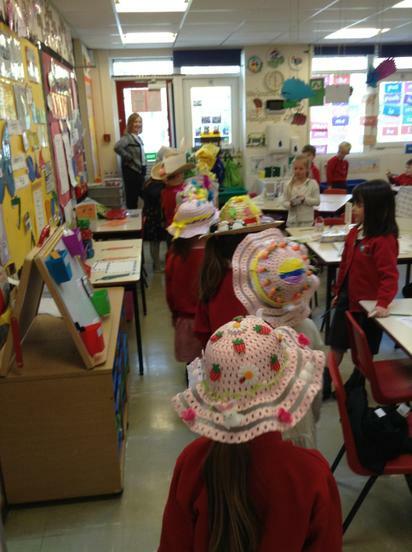 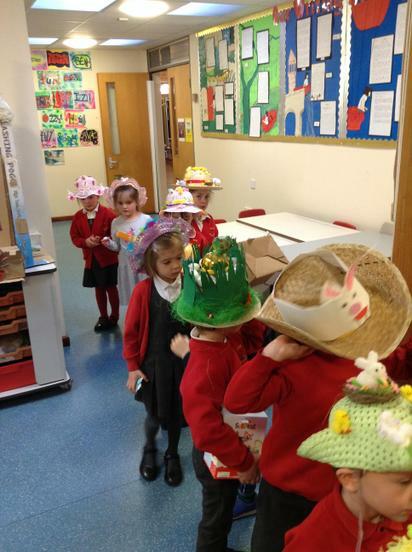 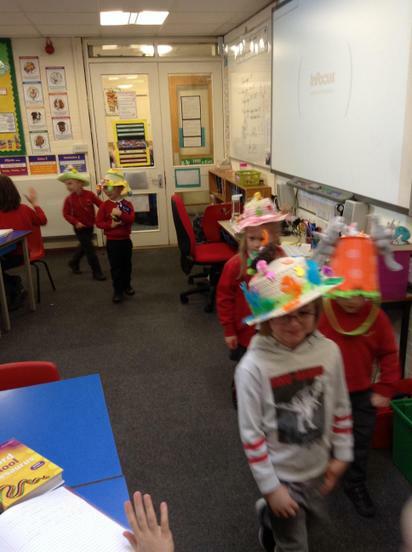 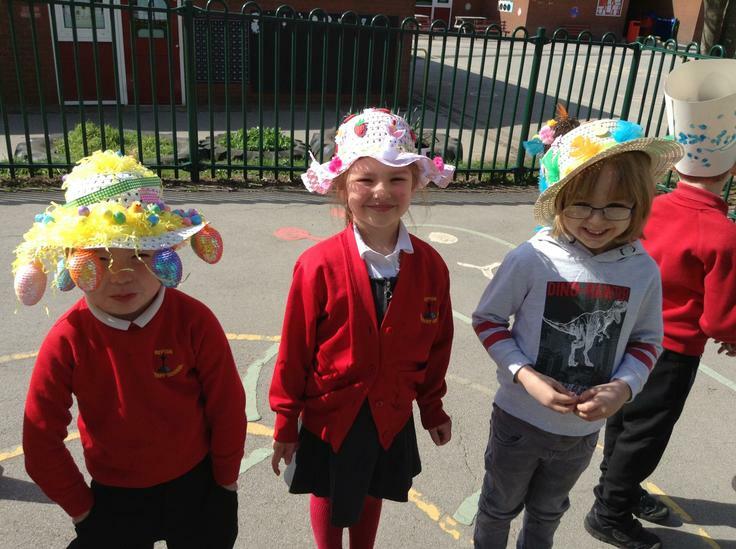 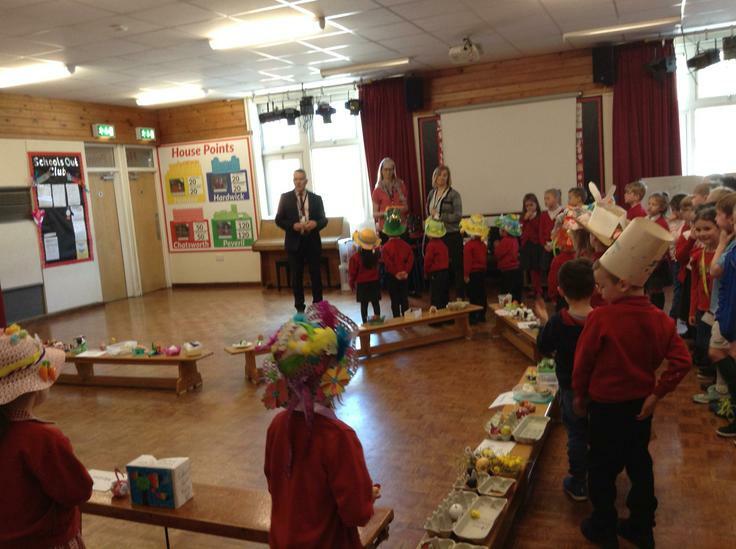 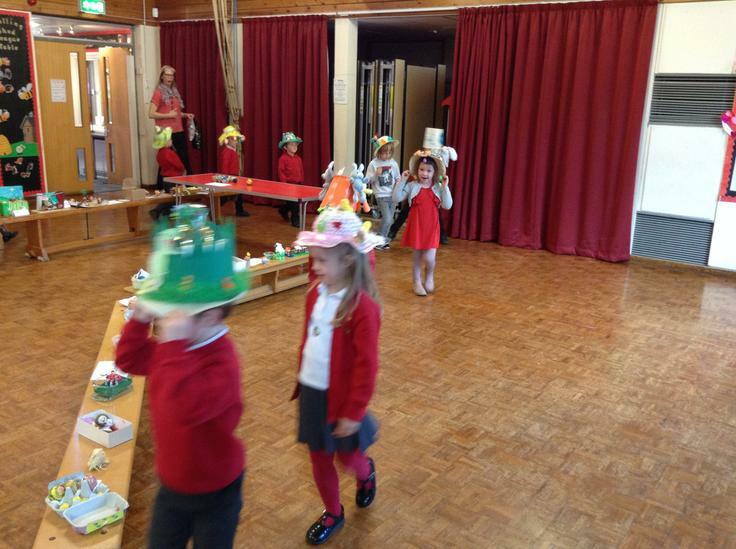 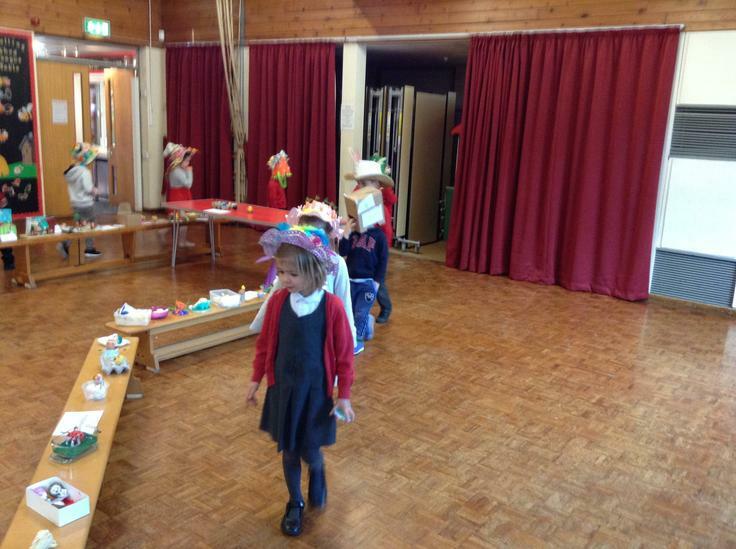 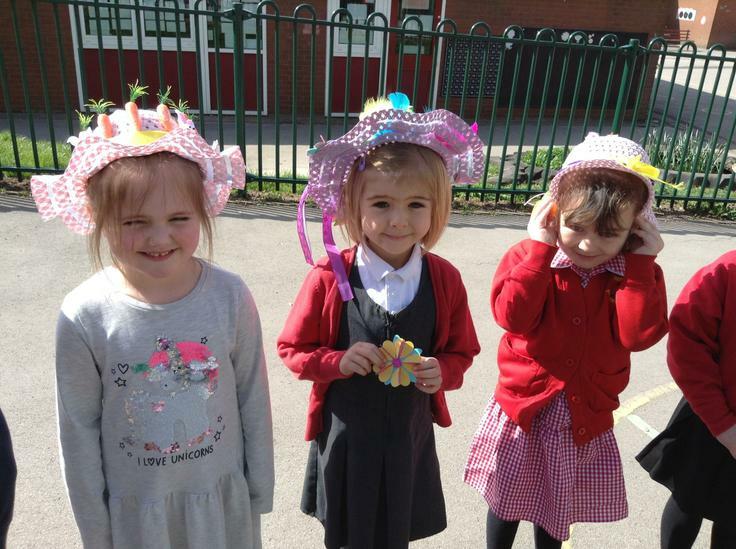 We loved all the Easter bonnets for our Bonnet Parade - thank you and well done to you all! 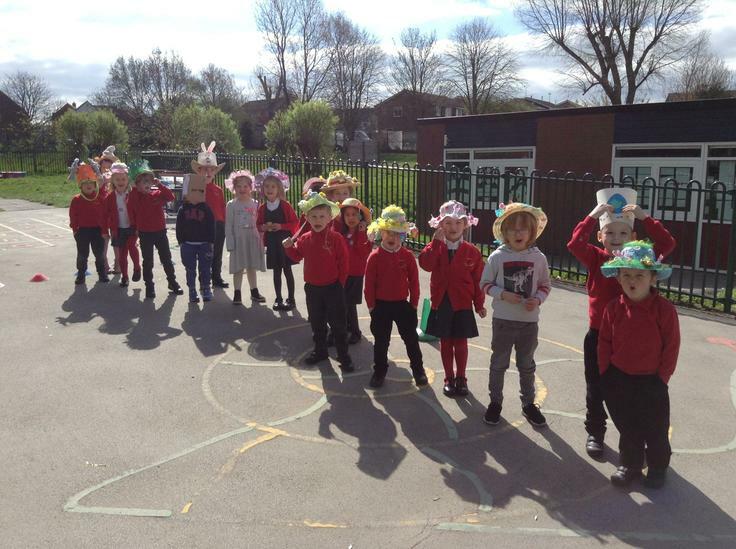 We hope you all have a wonderful Easter break and we'll see you back at school on Monday 29th April.